Boaz Michael, founder and Director of First Fruits of Zion, shares a moving story about finding the gravesite of Pauline Rose. 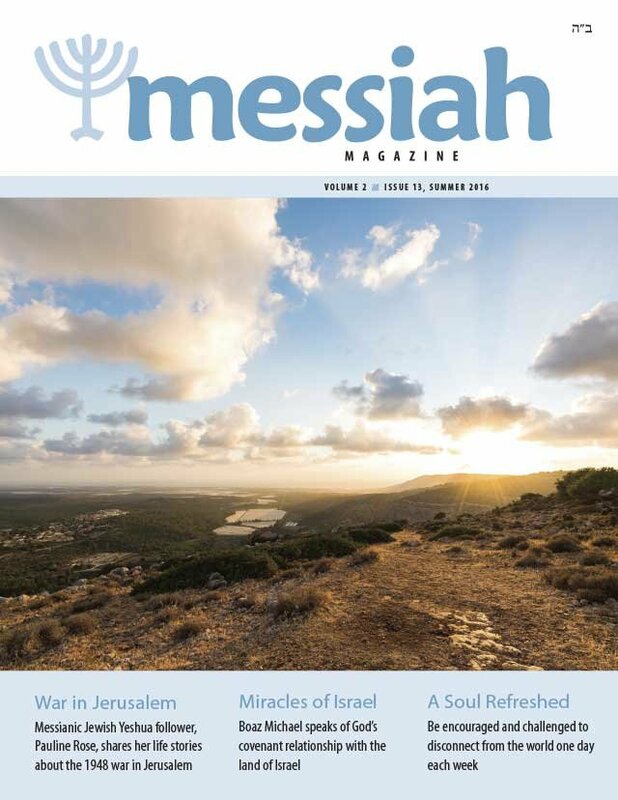 A new section in the magazine where we do interviews with travelers coming to Israel. This month we have visitors from North Carolina and Michigan who were on our 2016 FFOZ Modern Israel Tour. Boaz Michael refutes the claim put forth in Reform theology that the physical land of Israel is no longer set apart by God. Toby Janicki challenges the idea that the law is canceled. He shows that when Jesus' words are understood from a Jewish perspective they clearly show that he upheld even the smallest letter of the Torah and had no intention of saying otherwise. Jesus gave his disciples four imperatives just before he ascended to heaven from the Mount of Olives. Historically, Christianity has done a great job with two of them. However, making disciples and teaching people to obey Jesus’ commands could be called “the Great Omission” of Christianity’s historical approach to evangelism and conversion. D. Thomas Lancaster tells of how, in the small village of Safed, Israel overcame overwhelming odds in the War for Independence with the help of one gun and a miracle from God. Pauline Rose was in Jerusalem during the War for Independence in 1948. In this installment of her account she vividly describes the scene of a Sabbath day during the siege. 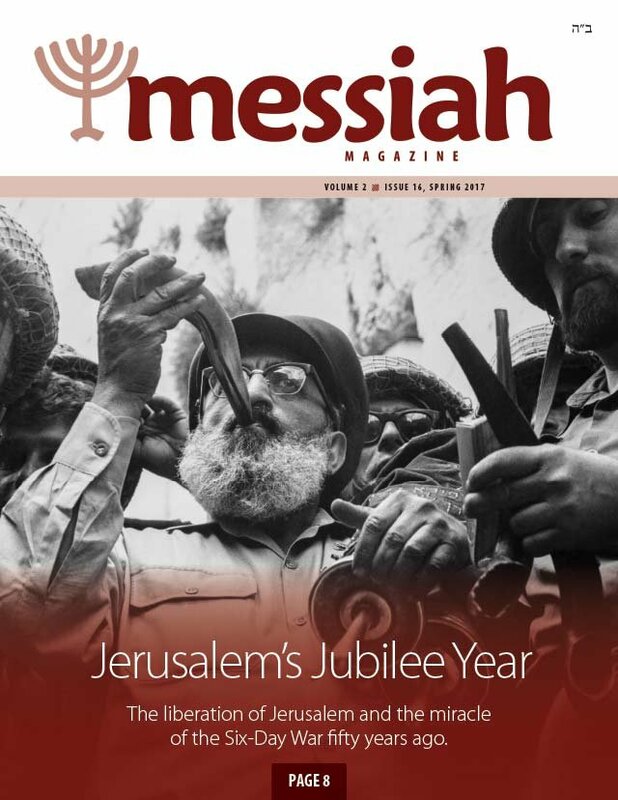 In this article, Jeremiah Michael explains the concepts behind Jewish mysticism and how the Zohar reveals that the idea of the Messiah coming back from the dead was an accepted tradition within the framework of Judaism. Tikvah Michael writes about the beauty of the Sabbath and how it is a sign of the covenant between God and Israel, and a shadow of the World to Come. Te'ena Hodayah offers her recipe for challah and tips for making Shabbat a special time for children. The Pharisees tried to be sneaky and lay a trap for Yeshua. Did he fall for it? How did he escape? Solve the mystery and do a word search for the names of the biblical months! K.J. Kruger shares four principles for being a mother who raises her children according to God's plan.